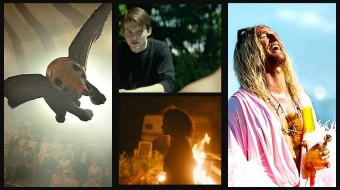 You’ve got many good titles to choose from this weekend at the Vancouver International Film Festival. 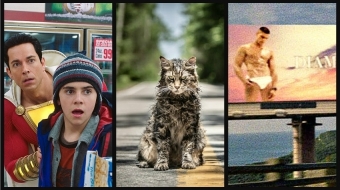 Saturday night for instance, it’ll be emotional both on the screen and off when Ben Ratner debuts his homage to his friend, the late Babz Chula. Down River is inspired by her and stars Helen Shaver. Many other friends will be in the audience. Chi, Anne Wheeler’s tribute to Chula, documenting her fruitless search for a cancer cure in India, screens again Sunday. I’ve been hearing great things about The Great Passage, Japan’s submission to the Oscars. It’s said to be very funny about a man writing a dictionary and looking for love. Two other Asian films are highly touted: A Touch of Sin is a story about the real modern China with gangsters, corruption and desperate workers and Blind Detective stars Hong Kong superstar Andy Lau in a wild comedy thriller. On the documentary side there’s Kill Team, an Afghanistan horror story with the U.S. army and The Story of Children and Film which traces how kids have been depicted in the movies from the beginning to now. Lots of great clips, I’m told. I’ve already recommended Salmon Confidential, Arctic Defenders and Money for Nothing, powerful documents all and showing again. 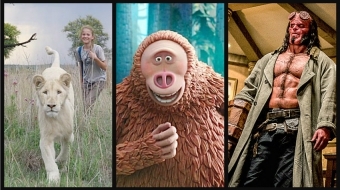 My new recommendations are: Le Week-End, Vic and Flo Saw a Bear, 3 Days in Havana, Broken Circle Breakdown, Felix and Ain’t Them Bodies Saints. LE WEEK-END: The director of Venus and Notting Hill (Roger Michell) and the writer of My Beautiful Laundrette (Hanif Kureishi) have created another smart comedy with serious undertones. And two fine English actors and a superior American one make it come alive. 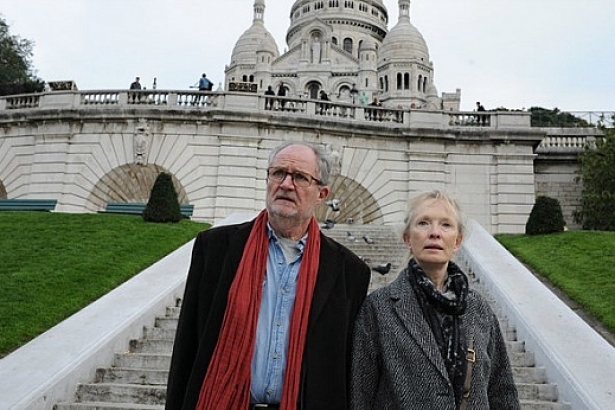 Jim Broadbent and Lindsay Duncan play a couple who’ve been married 30 years and go to Paris on their anniversary. They are comfortable with each other, bantering and needling amiably, but find their cozy bond tested. VIC AND FLO SAW A BEAR: Actually they didn’t. A fox maybe but that’s one of the attractions of this film; it’s strange and unconventional as well as deeply emotional. Two women ex-cons, lovers while in prison, retreat to a country house hoping to find serenity. Not a chance. Victoria (Pierrette Robitaille) says she’s there to care for her dying uncle. Relatives and locals allege she’s only after his money and his house. Florence (Romane Bohringer) has got people looking for her and they want to hurt her, for what we don’t know.